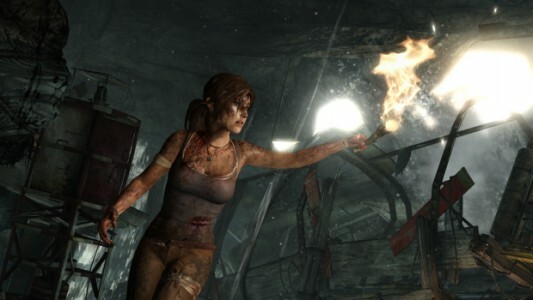 Last year’s E3 brought with it a peek at the video game reboot (a movie reboot is also in the works) of the Tomb Raider franchise, complete with an origins story and new look for the famed Lara Croft. This year developer Crystal Dynamics and publisher Square Enix brought with them even more goodies from the game in the form of a brand new gameplay trailer and a demo of the game in action as you’ll play it. This is a game getting a lot of positive attention thanks to footage such as this, but unfortunately we still have to wait until 2013 to get our hands on it. You can see the new trailer and gameplay demo by clicking on over to the other side.